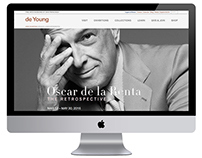 Another major focal point of Doublespace’s work has been the development of a clearly articulated digital strategy to support the organization. 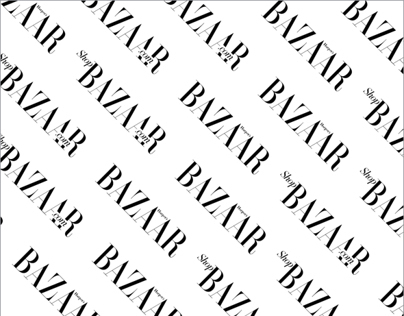 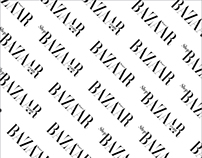 In implementing this strategy, Doublespace, in collaboration with its development partner Icreon, has overseen a complete overhaul of the organization’s technology infrastructure. 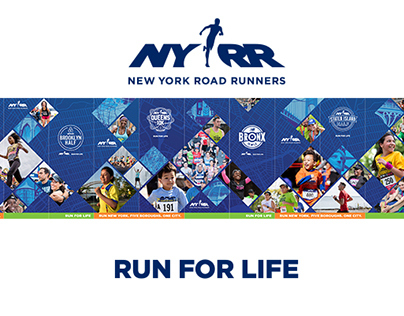 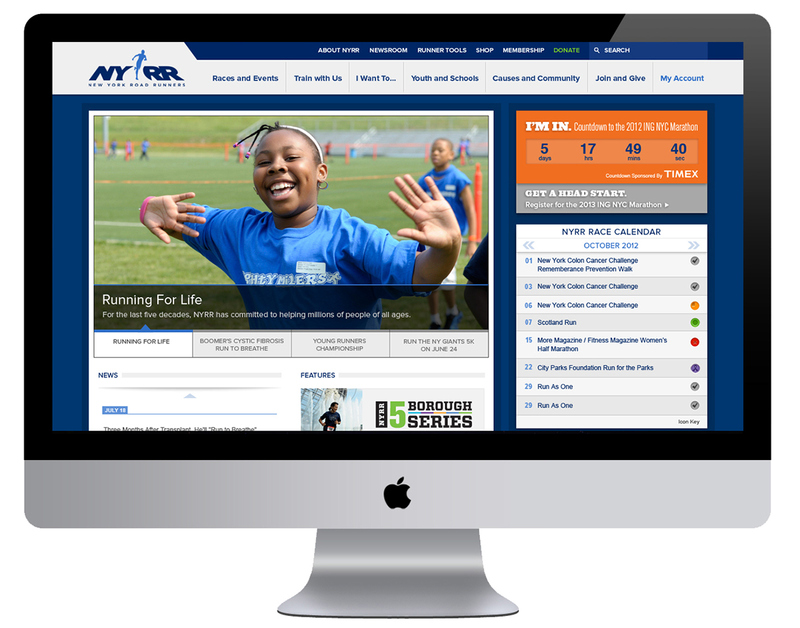 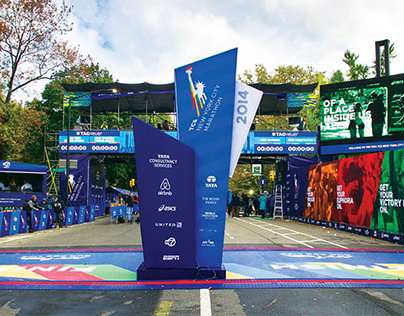 The vision for the redesigned nyrr.org is to create strong relationships, expand revenue streams, improve customer service, and importantly, unite the two faces of NYRR—its races/events and its nonprofit mission. 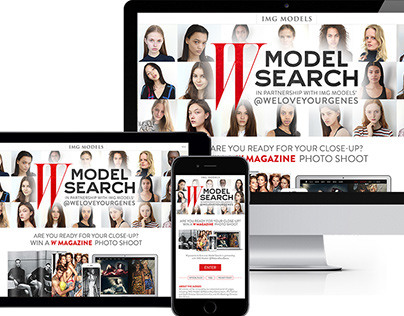 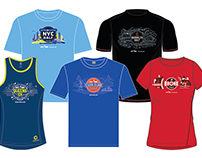 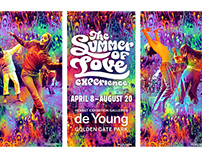 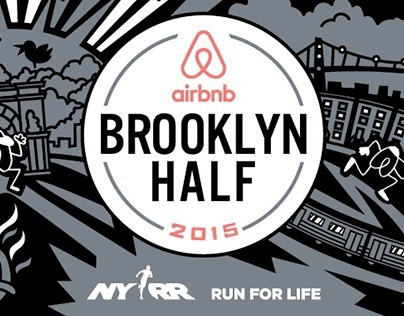 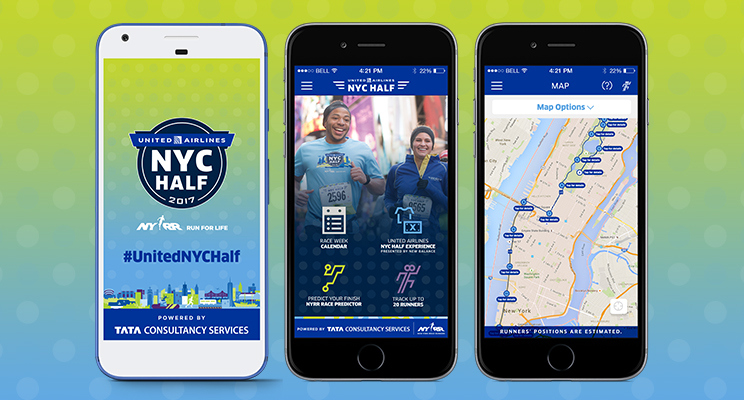 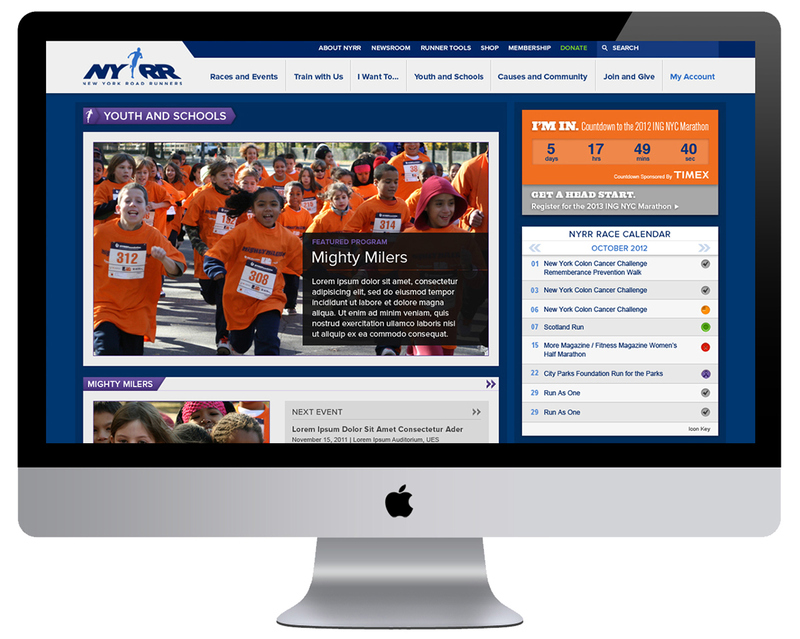 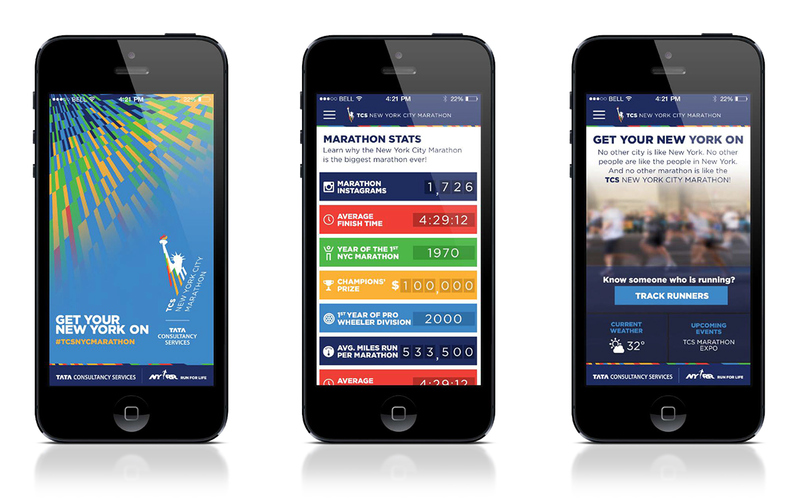 To date, Doublespace has completed Phase One of a new dynamic website featuring a sophisticated content management system and first-generation user personalization capabilities (My NYRR), completed development and piloting of a second-generation mobile app for the Marathon and United Airlines NYC Half. 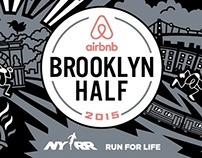 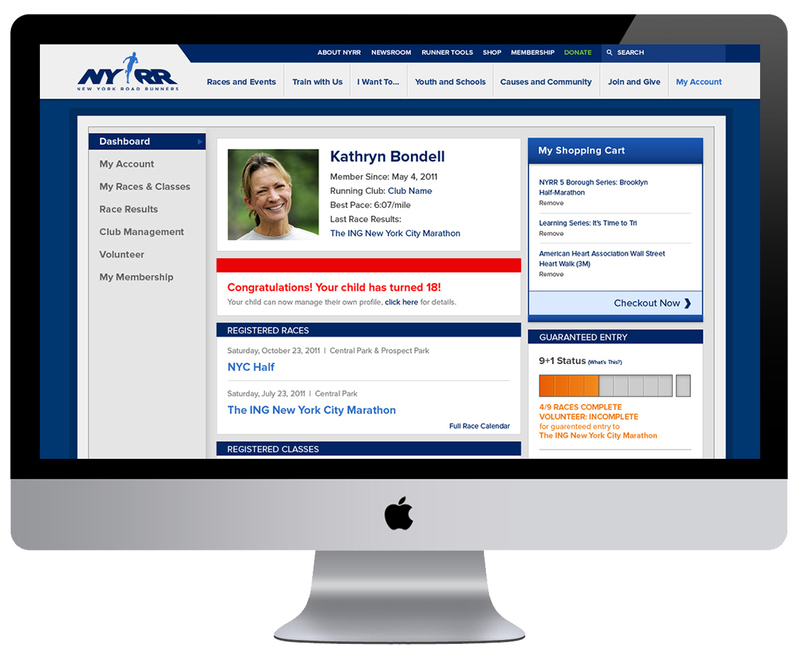 NYRR.org | My NYRR: after logging in runners access their personal profiles and are able to purchase races, check member status and volunteer.